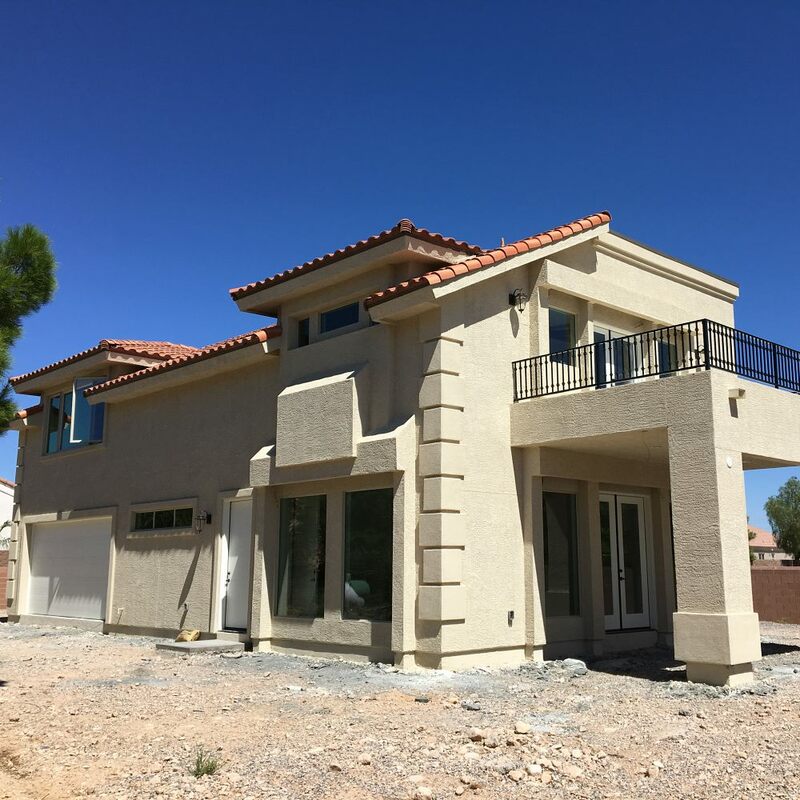 Las Vegas General Contractor & Custom Home Builder | Dream Construction Co. Your kitchen is a crucial family space in any size home. 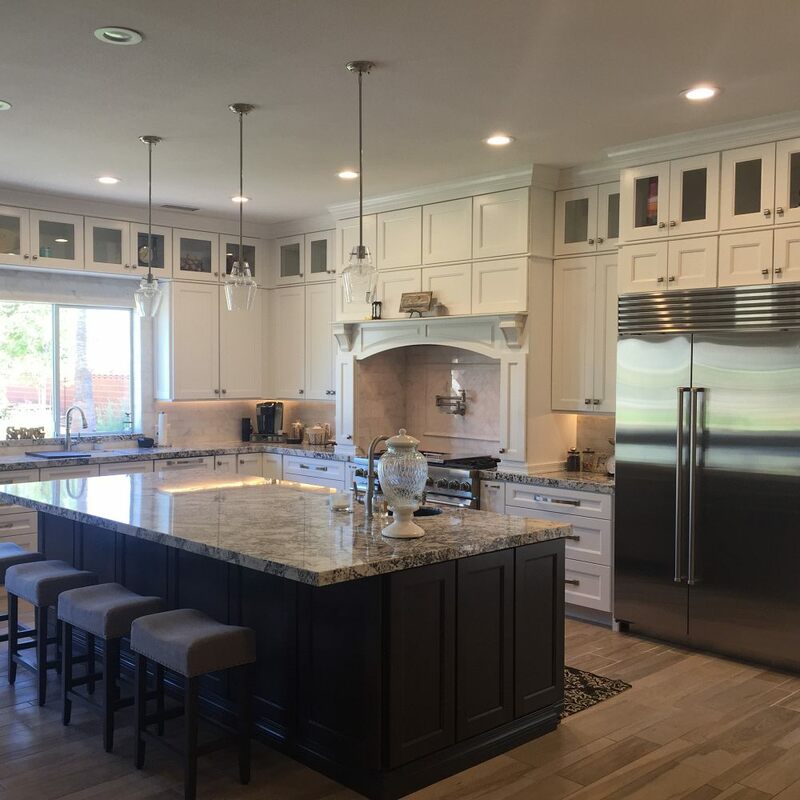 With our help, you can remodel your kitchen into the area you and your family have always wanted. Transform your bathroom into the personal oasis you've always dreamed of. 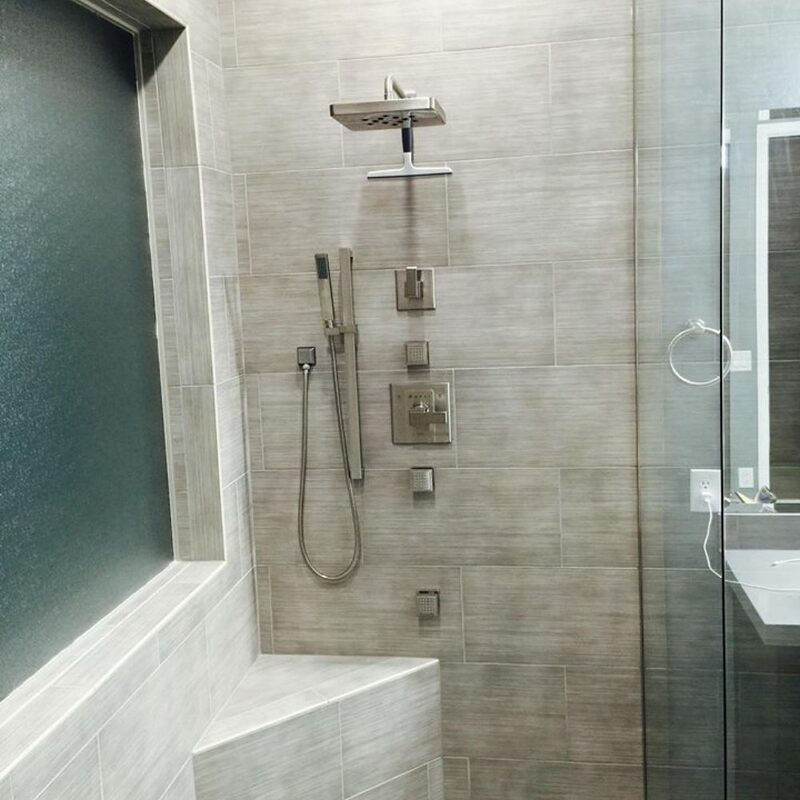 With our bathroom remodeling services, we will make your vision a reality. 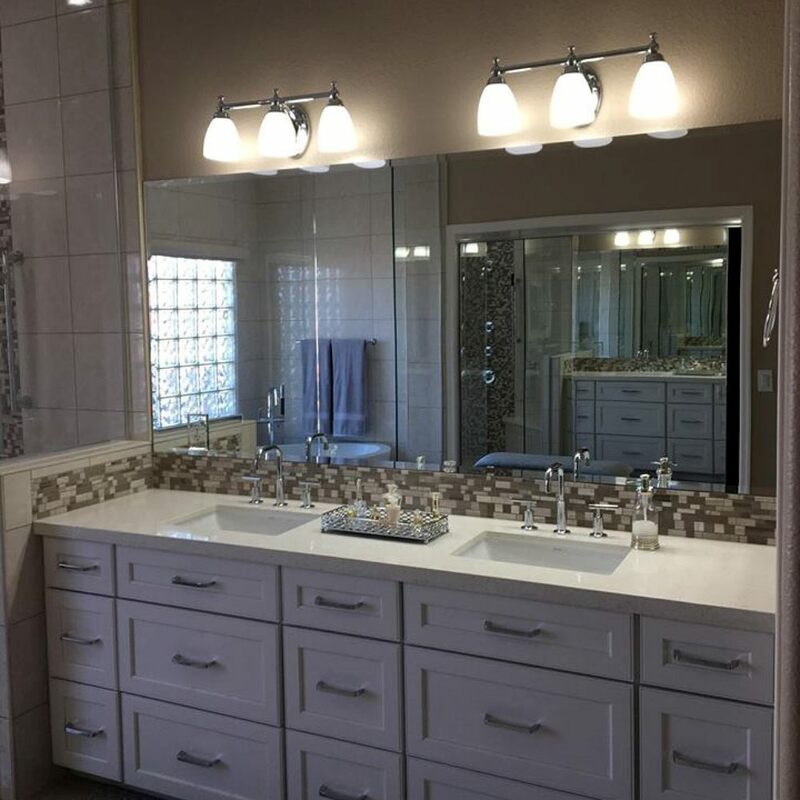 Our experts can handle any construction project, from installing a new sink or toilet to extensive repairs and restoration. From casitas and guest houses to additional rooms and private suites, we can build spaces that your family and friends will enjoy. Transform your living room. Convert your garage into an office or den. Give your whole house a completely new look. We can make it happen. We can turn your dream home into a reality. 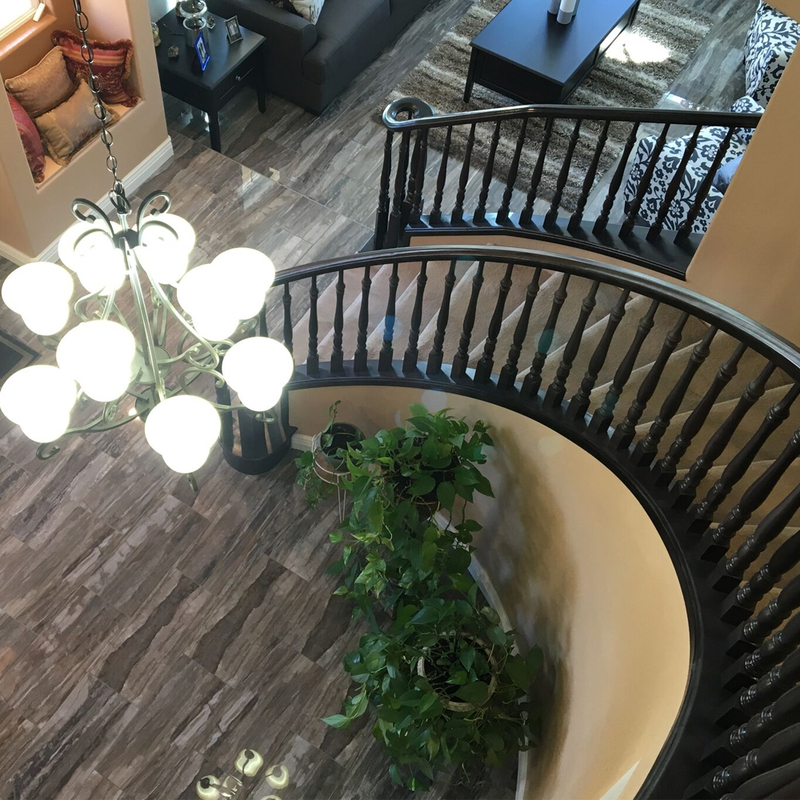 From concept to completion, our team will help you each step of the way. 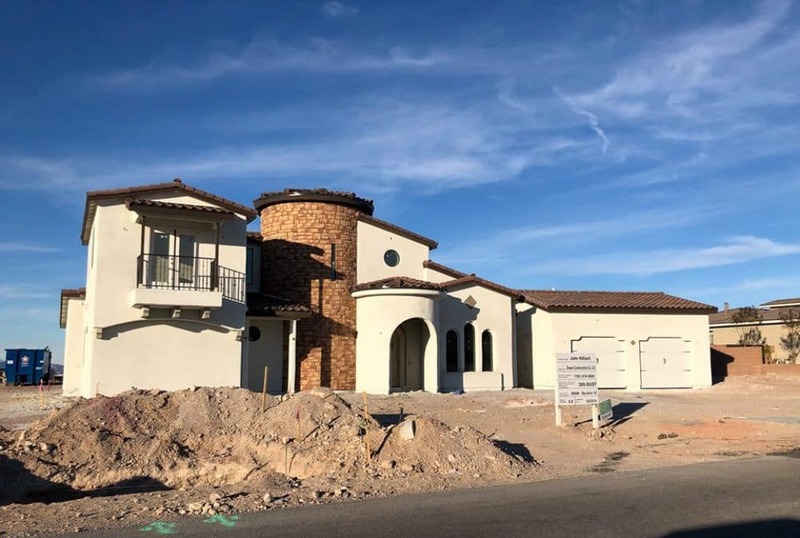 Dream Construction Co. uses our vast expertise as a Las Vegas general contractor in the construction industry to put all of the necessary pieces of your project together. It is our goal to provide high customer satisfaction and to deliver a final product that meets and surpasses expectations. 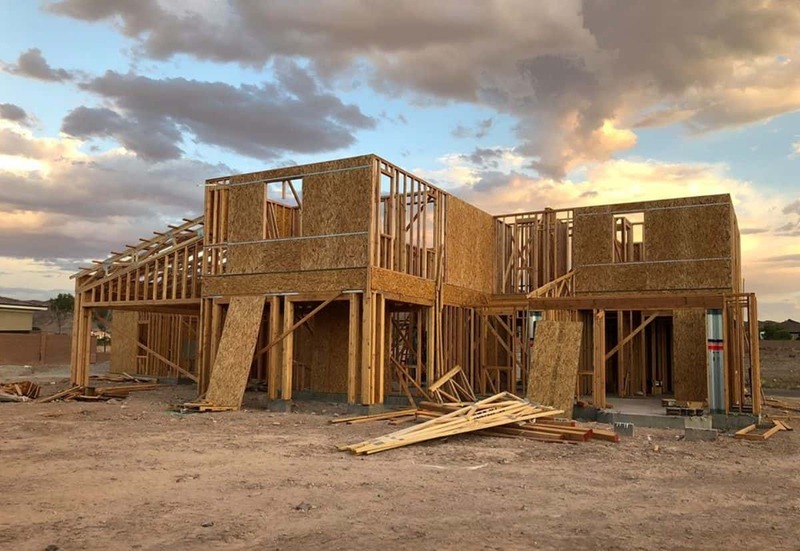 If you are considering quotes or bids from multiple home builders, let us offer you a free second opinion on any project you are considering. Building custom homes takes time, patience, and attention to detail. We will do the heavy lifting and sort through the messy details to make your new home perfect. Remodeling can be a very complicated process. 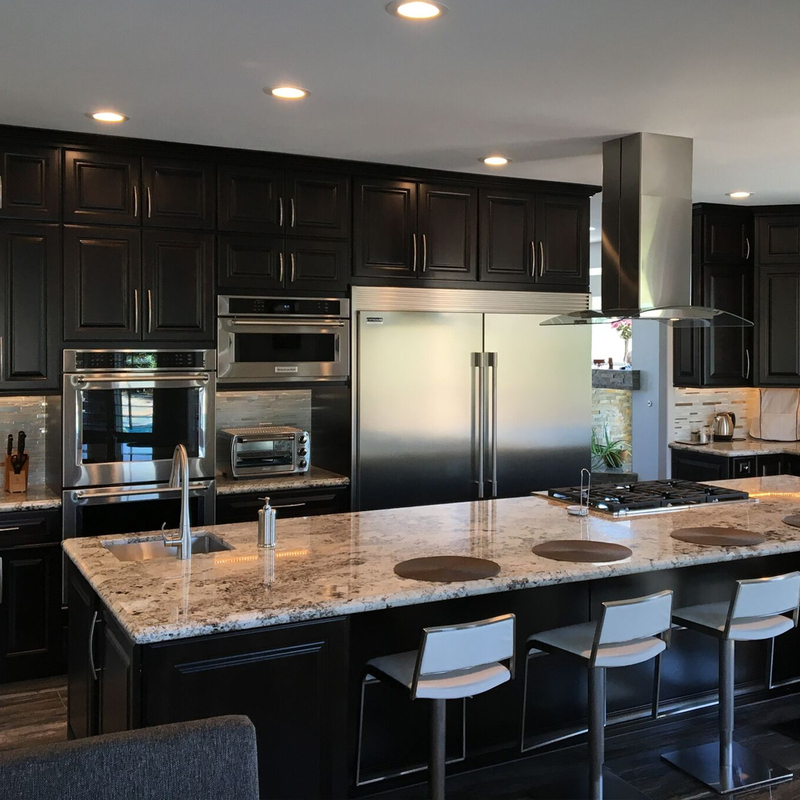 Our team can ensure that your next room addition, remodel, or garage conversion is done safely, efficiently and under budget. 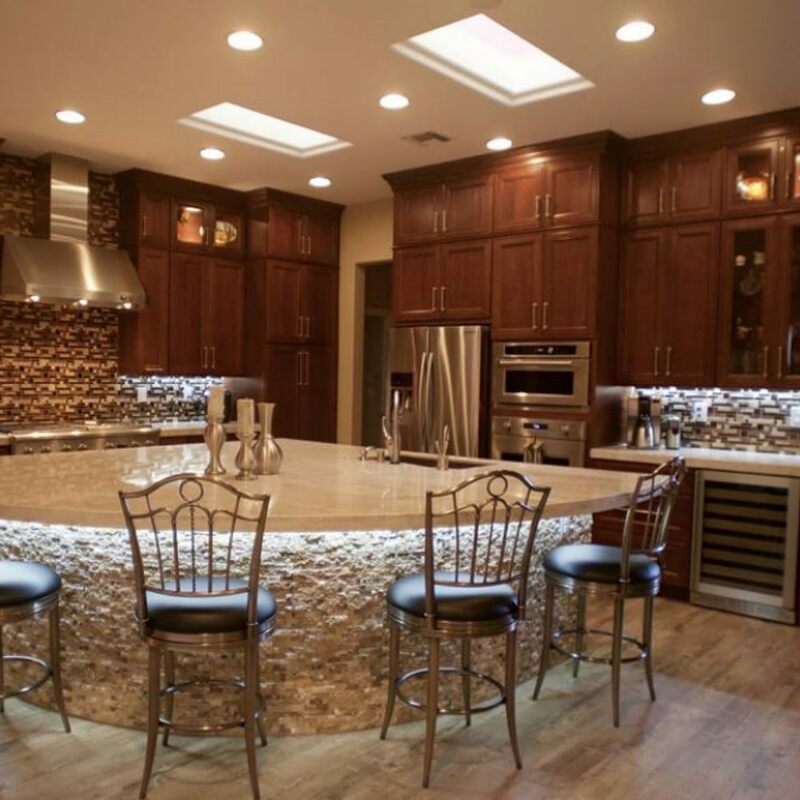 As experienced, professional home builders, we handle all phases of construction. Whatever the project, we will put the pieces together in a way that is both feasible and cost effective. The first step is reaching out. We’re here to help. 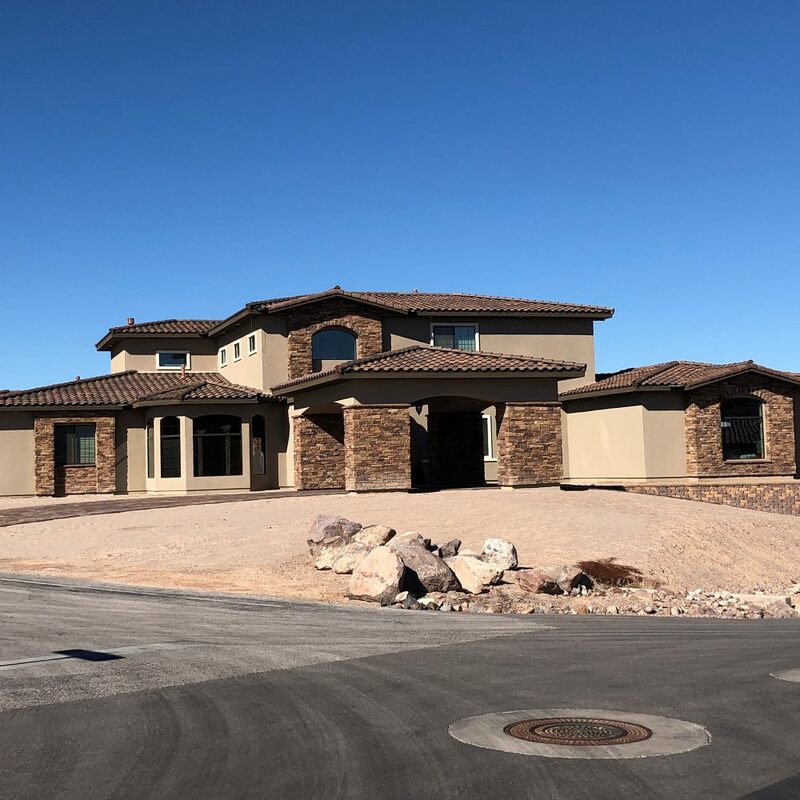 Choosing a general contractor or home builder in Las Vegas to complete your construction project can be a challenging task. You want someone that you can trust. We want to show you why you can trust us. 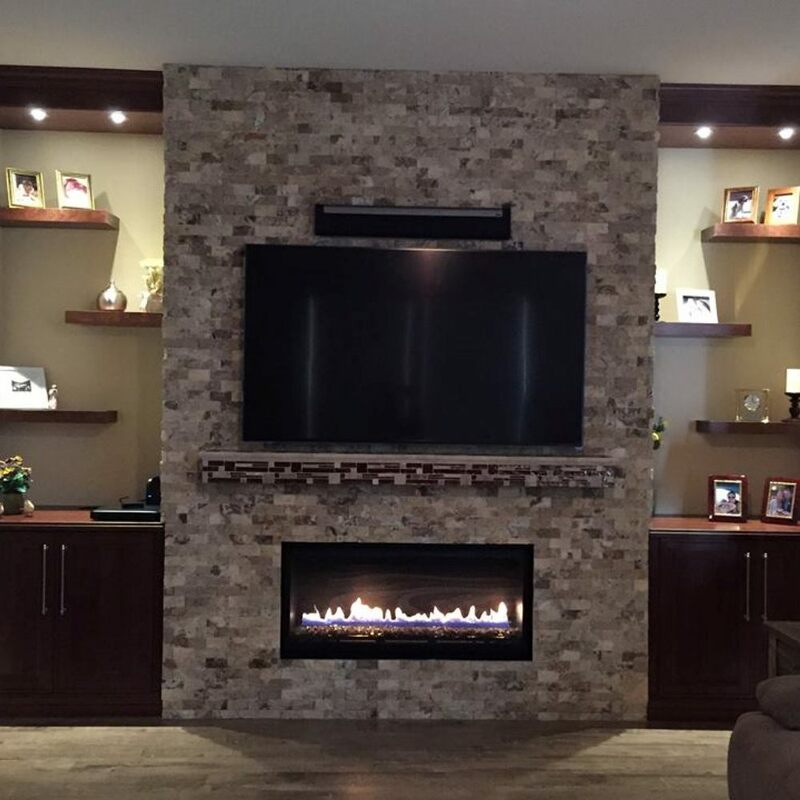 We bring over 20 years of construction experience and a wide range of home customization expertise to the table. We set high standards for every job we complete, delivering a final product that not only meets expectations but surpasses them. We also strive to provide high customer satisfaction, care, and communication. There is no doubt that we can help make your vision a reality. Get the home you want from flooring to roofing and everything in between. If you are considering quotes from multiple home builders, let us offer you a free second opinion on your project. We just wanted to take a moment and let all of you know how helpful one of our neighbors has been. Cyndi Huff with Dream Construction recently helped us with some repair work in our Coventry home. Her company was reasonably priced, professional, and honest through the process. Although we didn’t know Cyndi before this event, she showed concern for us both as a customer and a neighbor. We happily give Dream Construction our highest recommendation!!! I used Dream Construction to convert my garage into living space for my mother to move in with us. Everyone we met through this project was extremely nice and professional! 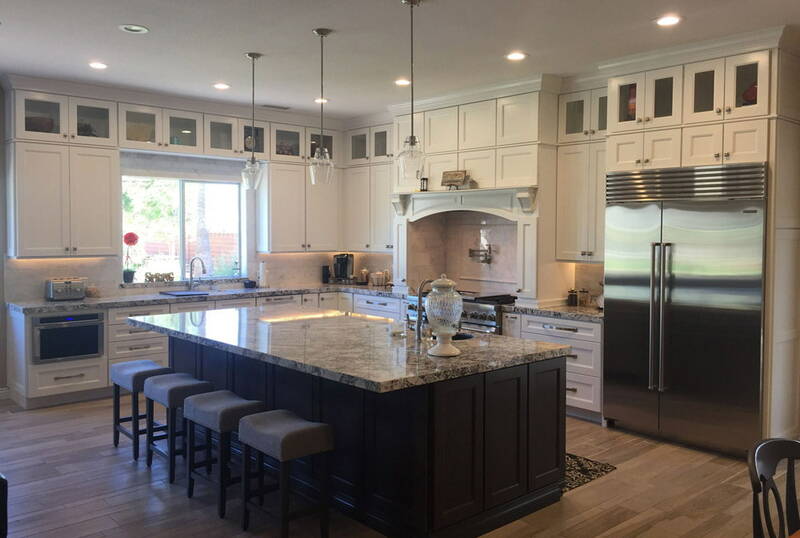 Our project was done way ahead of what we originally planned, even after they discovered issues with our existing wall structure and fixed them! The project fit within our budget and was done very well. We are very very happy with the finished project and definitely recommend them to others! Dream Construction was a pleasure to deal with. Cyndi Huff possesses excellent communication skills which are advantageous for effective problem solving and meeting the needs of her customers. 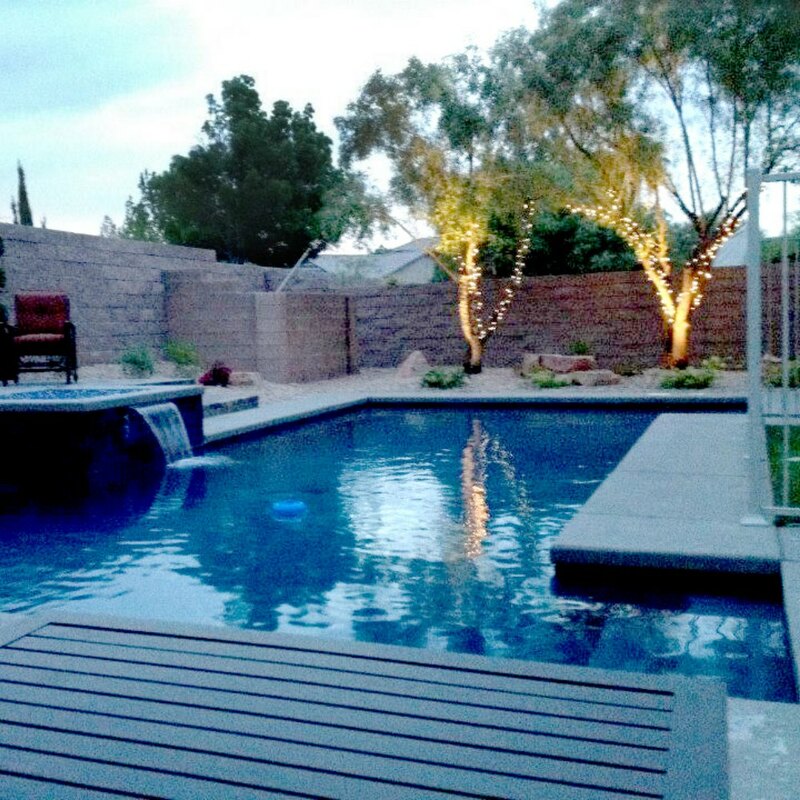 Dream Construction’s entire team is excellent at frank and respectful communication and not fazed by problems. All of them have the ability to come up with creative solutions to overcome challenges that are faced during the course of a job. They are always punctual and very consistent. We contracted Dream Construction for our game room addition. From the quality of the workmanship to the efficiency of the process, we were very pleased with the final product. We have recommended Dream Construction to several friends and family. I have known and worked with Ray and Cyndi Huff for nine years. They both offer great skills and experience to get the job done right! I would recommend them for any Project. We know that our word is only as good as the quality of our work. Here are some of our recent projects. 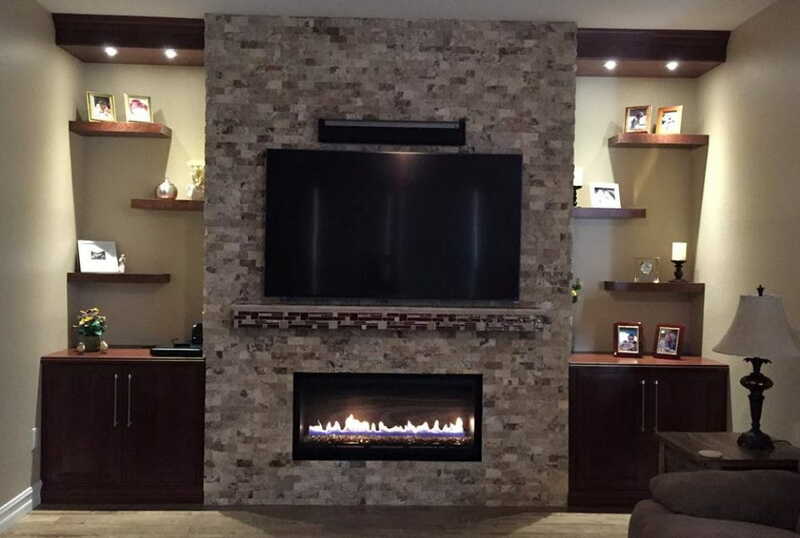 Visit the gallery to see our entire portfolio of remodels, renovations, and custom homes. Are you interested in working with us? Just fill out the form below to get in touch with one of our construction experts. Tell us a bit about your project, and we will get your quote started.